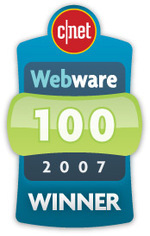 CNet's Webware recently announced the 2007 Webware 100 which highlights 10 applications in each of 10 categories, determined by Webware readers and the fans of the sites. Some of my favorite products are listed (i.e. AIM, Facebook, FeedBurner, Flickr, LinkedIn, PhotoBucket, YouTube, yourminis, and many more). Check out the full list of winners. 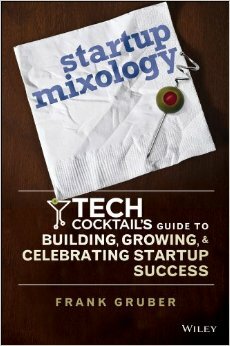 Rafe Needleman offers analysis on the winners - congrats to all!